Now that I am home from my trip, I have been thinking about what I would have done differently, particularly things I would have done BEFORE I flew out. This post is part 1 of 2. Next week I will give more advice for your travels when you are IN France (or Spain, or Italy). During my trip, I did a few tours and went to a concert. I did not spend enough time doing research on what I wanted to do and as a result, I missed out on a few great opportunities. One in particular was the Truffle Hunting Tour in Provence. Tuffles are King. They sell for hundreds of dollars for a small morsel. 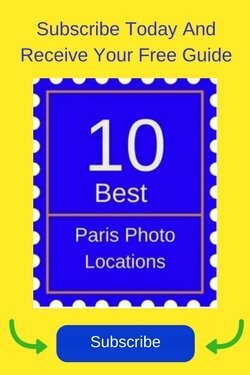 There was a tour at Les Pastras, near my home that I found on Tripadvisor.com that got great ratings. 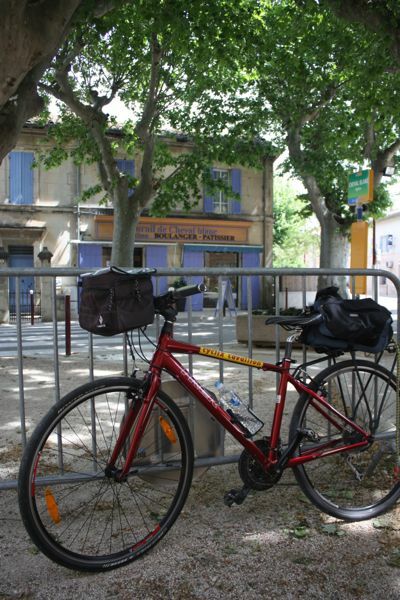 I only had one week left in Provence when I discovered it and hoped that I could go on a tour. Unfortunately, nothing was available. Had I booked well in advance, I might have had a better chance of going on the hunt during my two week stay. For those who are interested, the tour was called, “Truffle Hunting Tour” and besides learning all about truffles, one does a tasting with champagne, olive and truffle oil, and sampling truffle hors d’oeuvres. Guess I’ll have to do it next time. 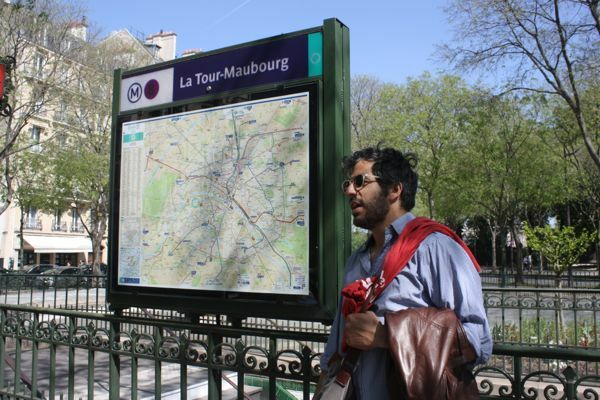 Paris Walking Tour: French Revolution: I discovered this through Viator, who promote different tours (not necessarily run by them.) In this case, the tour was run by Classic Walks, which is owned by Fat Tire Bike company. I was able to book online and the tour was very interesting, particularly for someone like me who has been so many times. 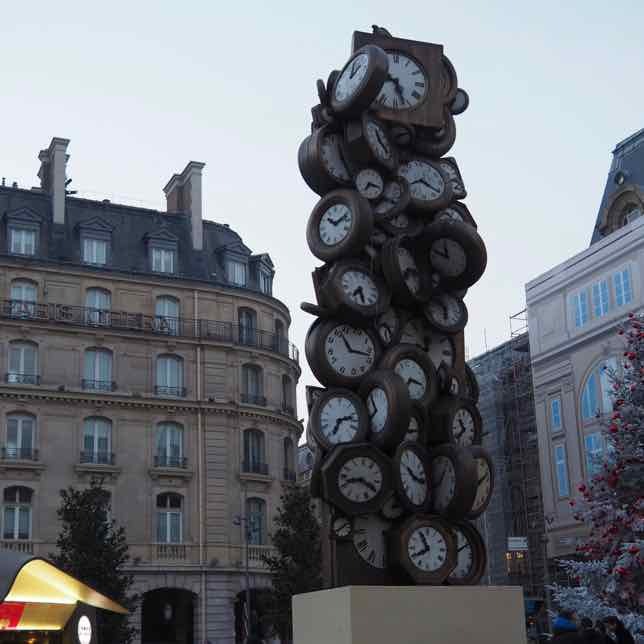 It was simply a different way to see Paris. Classical Music Concert: I wanted to go back to Sainte-Chapelle for a chamber music concert, but didn’t want to hear just Vivaldi’s Four Seasons. (OK, I’m a bit picky). I also wanted to hear some Bach, Pacabel and perhaps Albinoni. 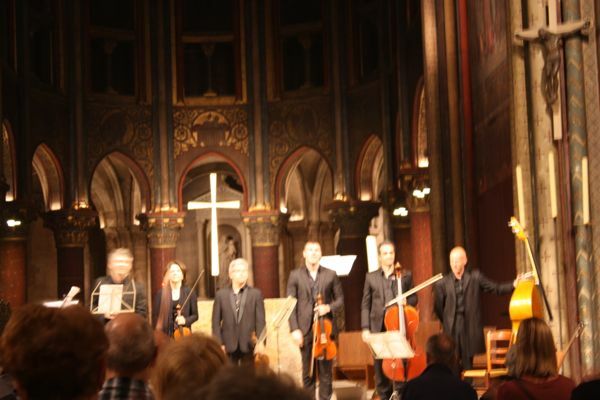 It was just luck that I saw a flyer on the street and was able to get a ticket for a concert at the Eglise de Saint-Germain-des-Pres church. This church was founded in the 6th century and was a beautiful location to hear classical music. 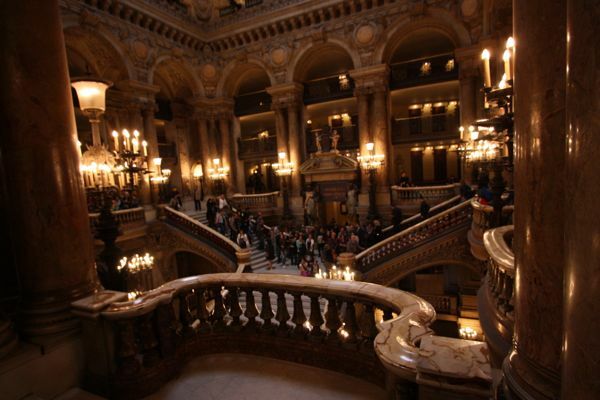 A final tour that I did book in advance was the tour of the Paris Opera. I met up with my niece and her husband and we were so glad we not only took the tour but also booked in advance. Some people who just showed up could not do the tour. 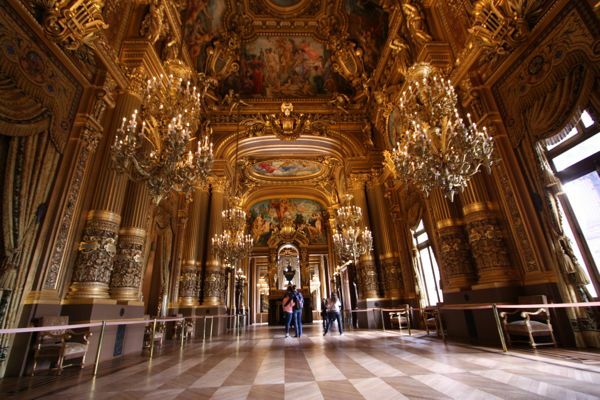 The English-speaking tour guide gave a very interesting overview of the Opera and we got many great pictures. It is a very worthwhile tour to take and I was especially happy that we were given special headphones as this made it very easy to hear the tour guide in a crowded place. 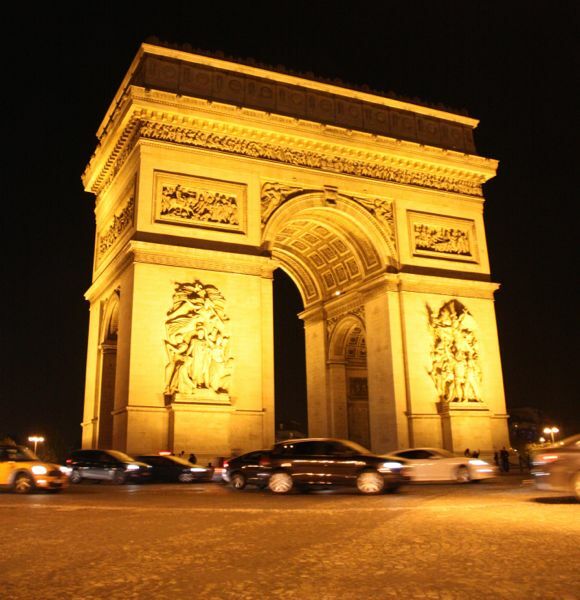 This tour was booked through Parisinfo.com. 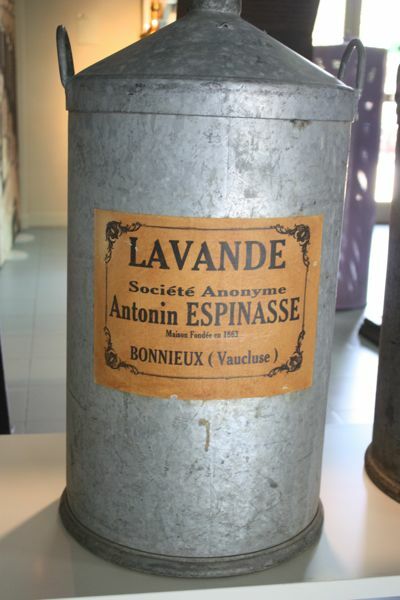 Lavender Museum just outside of Cavaillon. Thank you for mentioning us in your post! We’re sorry we weren’t able to book a truffle hunt during your stay, but it sounds like you’ll be back in France again, so please get in touch! We’d love to have you for a tour. Great travel tips on this blog! Many thanks. 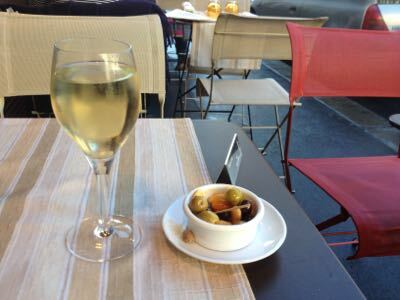 The Truffle tour is at the top of my list the next time I am in Provence….which I hope is soon. I just read your interesting article about booking tours before you travel. 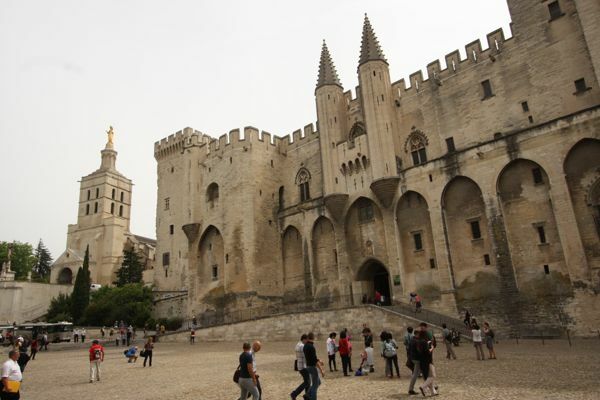 I am the founder of Discover Provence – custom guided day tours of Provence in English. 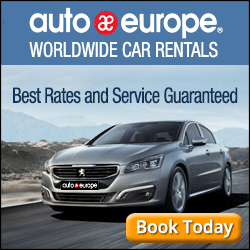 We are based in Aix-en-Provence and are in our 4th year. We are rated number 1 on Trip Advisor and sometimes have bookings upto a year in advance. I work with Les Pastras and saw your article on their FB page. 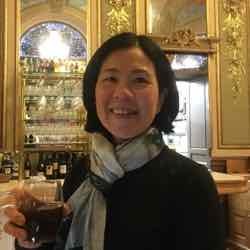 I will definitely check out your site and am sure there are other tours I can explore the next time I am in Provence.